Port Streets community is located in Newport Beach, California. Port Street homes typically range in the $2,000,000 - $5,000,000 range and offer one of the best places to buy a home in a family atmosphere neighborhood in Newport Beach. 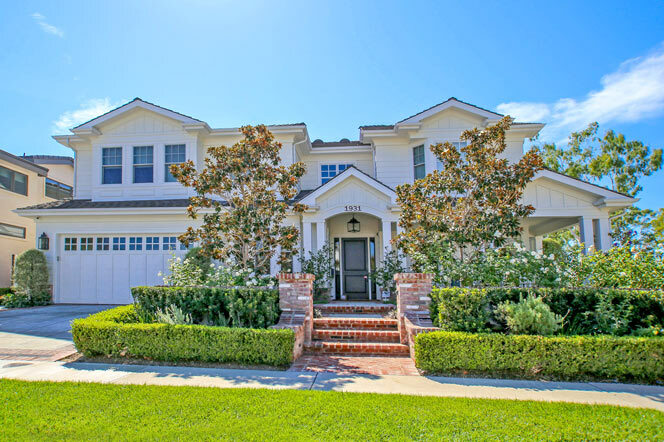 Located in the Harbor View area of Newport Beach, Port Street community is well known for it's newly renovated Cape Cod style homes in Newport Beach. Port Street homes are also referred to as the "Harbor View" community due to the fact that a large majority of the street names starting with the word Port. Homeowners association dues are low in this area and many growing families call Port Street home. For more information about Port Street homes for sale please contact us today at 949-444-1901. We specialize in the Port Street community and Newport Beach Real Estate.